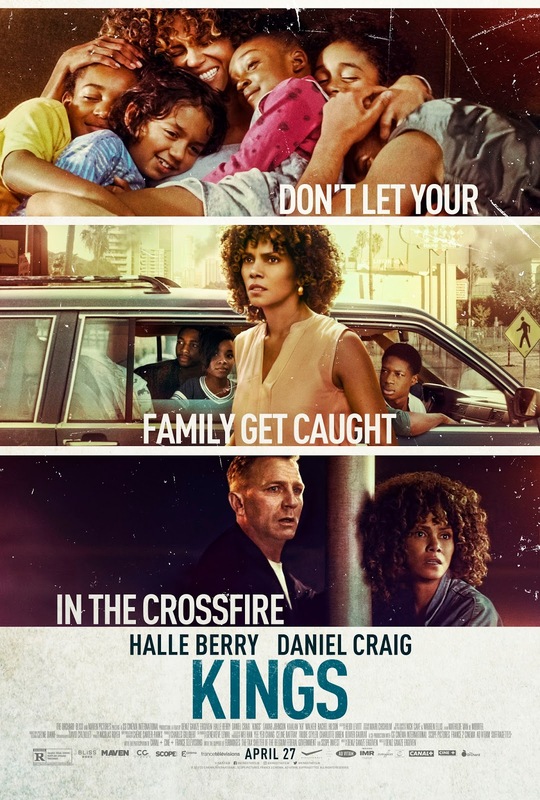 Set against a backdrop of rising tensions in Los Angeles during the Rodney King trial in 1992, writer-director Deniz Gamze Ergüven's KINGS, stars Oscar winner Halle Berry and Daniel Craig as citizens of the same South Central neighborhood. 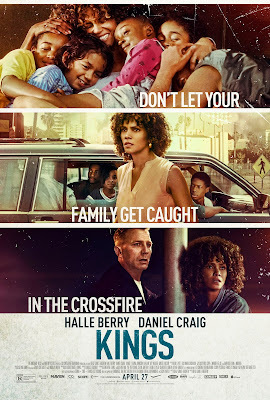 MILLIE (Halle Berry) is a hardworking, tough and protective single mother with an affection for homeless children. She already has eight children living in her house and will soon bring home another. Her neighbor OBIE (Daniel Craig) is the local loose cannon, and the only white man in an area largely inhabited by African Americans, Latinos, and Koreans. With racial tensions running dangerously high, Millie and Obie would appear to be unlikely allies. Yet following the acquittal of four of the officers accused of beating Rodney King, these two must navigate the gathering chaos in the city to bring Millie's kids home safely. Though KINGS doesn't focus on the LA riots overall, it does delve into the impact and the fragility of family units during these circumstances. As the current social and political climate begins to mirror the turmoil and tensions of the past, the events depicted in Kings are, sadly, only more resonant today.